1:12:28 – Vic and Sade!! Superman!! New Baby Secrets Concoctions!! Sunday Evenings in the 1962/63 Prime Time TV Schedule!! Unexpected Milton Berle!! 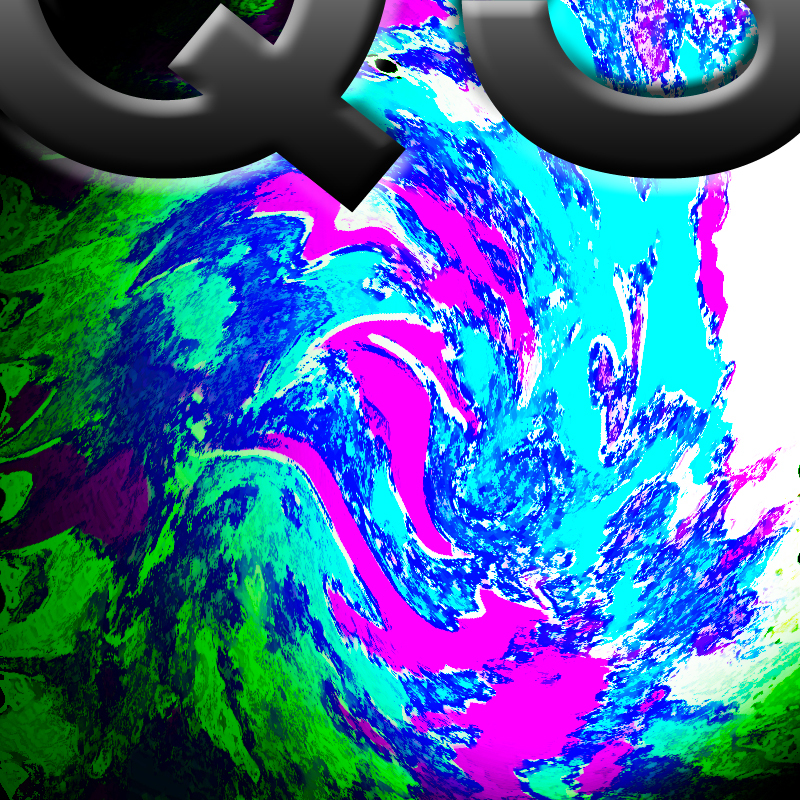 Released October 2014 on The Overnightscape Underground (onsug.com), an Internet talk radio collective with a freeform monologue style, diverse and fascinating hosts who craft thought-provoking, unique transmissions, and having fun doing it! 1:31:29 – Frank in NYC, plus the Other Side… Topics include: Blood type test, Steve Dupont (former host of The Obtuse Angle) has a new podcast – Cutting Through the Nutrition Nonsense, calling Steve with a nutrition question, subway, door, chimp, singing, imitation, The Chemical Bank, GTE, bagels, Chocodiles, Mr. Fusion, statues, Paul Harvey, Tyll Owlglass, elevator news, Nightscans, random words, sawdust question, brass-related restaurants, Bear In Heaven, messages in human DNA, and more… plus the Other Side (at 1:02:16)… The Dominion commercial [collection], Floyd’s On The River by Another Flask of Weird [Archive.org, CC BY-ND 3.0], Bluffcosm Promo Insane (7/9/00) [Onsug, CC BY-NC-ND 3.0], The Australian Sunrise by James Lister Cuthbertson – Read by Secrets [LibriVox, public domain], Repo Man TV Version – Deal [collection], The Most Important Person – “OOPS, I Made A Mistake!” (1972) [FuzzyMemories.TV], Becky Vanilla by Eric Matchett [Archive.org, public domain], Pres. Taft – Humor [collection], The Rococo Tape by The Paparazzi [FreeMusicArchive, CC BY-NC-ND 3.0], Burger Chef – “New Sign” (Commercial, 1979) [FuzzyMemories.TV], The Sounds of Communicore [collection], Dominick’s Finer Foods with Elaine Mulqueen (Commercial #2, 1973) [FuzzyMemories.TV], Matt Headroom [Onsug, CC BY-NC-ND 3.0], How To Beat Home Video Games – Volume 1 (1982) (excerpt) [collection], KENNEDY AFTER TWO YEARS [FedFlix, public domain], 1984 SHOWTIME – Showtime Movie Presentation [YouTube], WFLD Channel 32 – “The Choice Is Yours” (Station ID, 1978) [FuzzyMemories.TV], Micronauts Rocket Tubes By Mego (Commercial, 1979?) [FuzzyMemories.TV], The Saturday Superstar Movie – Promo [YouTube]. 2:24:41 – The first annual Overnightscape Central Open!! Neal from Into Your Head Radio!! Chad Bowers!! Joe Gipson!! Frank Edward Nora!! Doc Sleaze!! A superb omnibus of topics and hosts!! PQ Ribber is your presenter!! Released October 2014 on The Overnightscape Underground (onsug.com), an Internet talk radio channel focusing on a freeform monologue style, with diverse and fascinating hosts presenting an array of talk-driven programs of distinction. 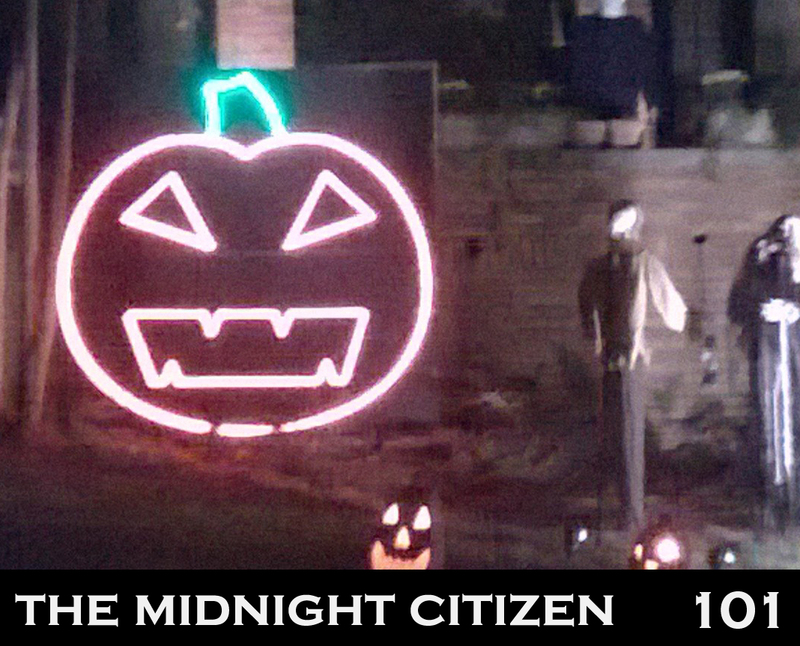 2:17:07 — Mike is back, this week talking about many things on the streets and back porches of Birmingham, AL. Topics include: the Dalai Lama is in Birmingham right now; everything I learned about Buddhism I learned from “Twin Peaks”; sleeping in the same town as a world-renowned celebrity is kind of weird; finishing a dog sit; working two jobs; went to see “Teenage Mutant Ninja Turtles”; walking around Oak Hill cemetery while a movie plays on the projector; EVP; connecting with the dead; people watching football on their porches; the Halloween house in Forest Park; hanging out on back porch with a cigar and beer; channel surfing late at night; Forest Park neighborhood is dead after 10; Naked Art Gallery; Grand Theft Auto San Andreas coming to XBox 360; bought a Blu-Ray player — first movie was “Evil Dead”, and; much more! Music for this episode is “Bipolar” by the Bayou Trio. This work is licensed under a Creative Commons Attribution-Noncommercial-Share Alike United States License. Attribution by Mike Boody. 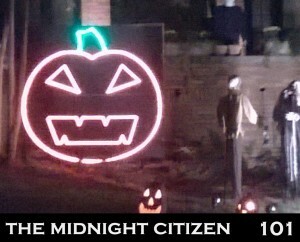 Released October 2014, on The Overnightscape Underground (onsug.com) and The Midnight Citizen. 2:46:25 – Frank in The Overnightscape Studio, plus the Other Side… Topics include: Late night recording, pill review (Happy Camper), kava kava, soap reviews (COPA Soaps, Bath & Body Works Pumpkin Pecan Waffles Gentle Foaming Hand Soap), The Pinball Arcade – Junkyard (1996), Midnight Madness mode, copse, The National Lampoon Radio Hour, ebola in NYC, Hearthstone minion quotes, Mercury Retrograde, the book “Gnomes” from 1977, animation academy synchronicity, Midnight Madness (1980), David Naughton, the Other Side, channel surfing, WFMU movie, Spanish boxing, comic book review (The Multiversity), Zenith, interdimensional travel, Those Annoying Post Brothers, Severe Repair, custom vans, prophecy, taking a train to a mall in Virginia, The National Archives, A Better Way, cucumbers, “is a thing”, Grast closed, Peggy Lawton Choco-Chip Cookies, Boston, USS Constitution, Scotland, Faneuil Hall Marketplace, Cheers, Newbury Comics, Wagamama, subway art, Salem, Museum Place Mall, witches, occult shops, 3-D Salem Time Machine, Bewitched statue, The House of the Seven Gables, Gulu Gulu Cafe, VR, DJ setlist, one more prophecy, and more… plus the Other Side (at 2:16:26)… Orson Welles – A Simple Act [collection], New Wave Theatre (intro) [collection], The Sounds of Communicore [collection], Up All Night by Lee Rosevere [FreeMusicArchive, CC BY-NC 2.5], Future Shock (1972) 5/5 [YouTube], Movies For the Blind 90 – Smart Alecks part 2 (excerpt) [Archive.org, CC BY-NC-SA 2.5], KOCO Channel 5 – Saturday Night Double Feature (Opening, 1972) [FuzzyMemories.TV], Showtime Tonite with Renny & Caren 1981 [YouTube], The Bluffcosm 5-Minute Vacation From Sanity #3 [Onsug, CC BY-NC-ND 3.0], Reforth Danport (fake Boards of Canada song, origin unknown) [collection], Shaun Ryder Happy Mondays Interview on The Word (1992) (excerpt) [YouTube], Waffelos Cereal (Commercial, 1980) [YouTube], 1988 Sid & Marty Krofft’s Redeye Express & Shattered Innocence CBS Promo [YouTube], 90s commercials (Ice Breakers, Psychic Network) [collection]. 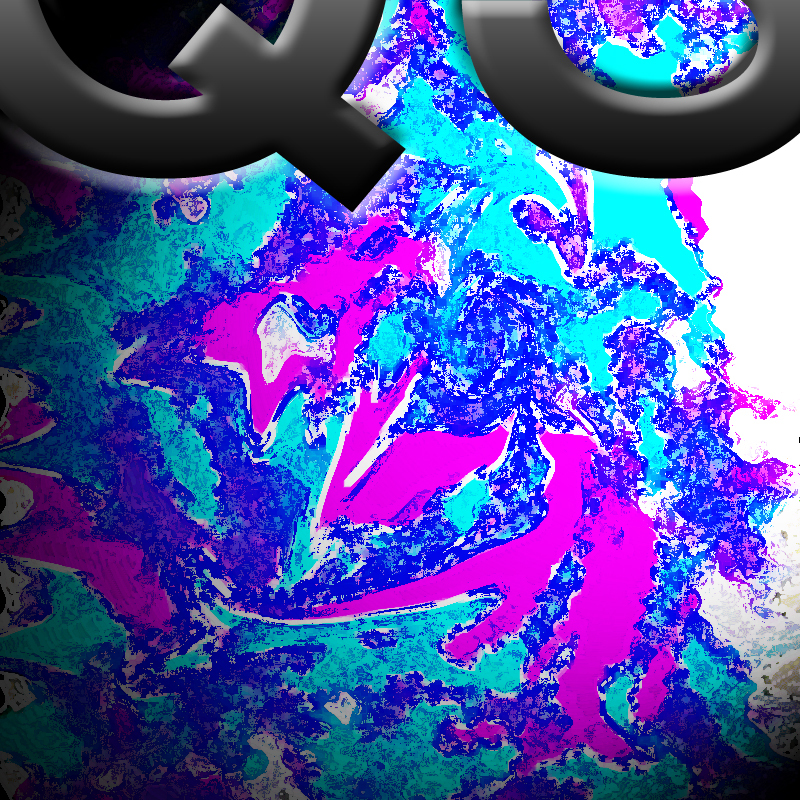 Released October 2014 on The Overnightscape Underground (onsug.com), an Internet talk radio channel focusing on a freeform monologue style, with diverse and fascinating hosts. 1:25:49 – New Mickey Mouse Cartoons!! Frank Tashlin, Jerry Lewis, Susan Slept Here, The Patsy, and Rock a Bye Baby!! Baby Huey!! Raymond Knight!! The latest installments of Superman!! Fortyone‘s ‘Greetings Earthling’ (by permission)!! Two Military Executions by Ambrose Bierce!! Saturday Night 1961/62 US Prime Time Television!! 1:38:54 – Frank in NYC, plus the Other Side… Topics include: Birch beer, Weasels Go Country (6/9/13), Sony Walkman, umbrella troubles, Grand Central, cold medicine, Taiwan display, go into yon hickory fronton, said the Southern guy cartoon character, single-serve wine containers, follow-up album review (…And Star Power by Foxygen), raining, classic rock, meta, freak outs, shallow hedonism, Renee Zellweger’s new face, plastic surgery, Bryant Park Winter Village, Daisy’s Grits, Vegushi, the old west, welcome Joe Gipson to Overnightscape Central, South Park, Hearthstone, Twitch.tv, memories of the Princeton Fête, PJ’s Pancake House, Nassau Hobby, Dungeons & Dragons, hand warmers, artisanal foods, the explanation of “Backstage, Hickory Fronton”, psychedelic, looking for birch beer, kitchen gadgets, shooting in Canada, patching in, and more… plus the Other Side (at 1:09:20)… The Terrornauts (1967) Trailer [YouTube], The Bob Crane Show – KNX-CBS Radio – Interview with Rod Serling [YouTube], The Beatles Interviewed By Kenny Everett – Chat #1 (BBC Radio, The Kenny Everett Show) (6/6/68) [collection], Marlboro Unlimited: The Train. The Trip. The Gear. (1995) [Archive.org], Mandelbrot [collection], Nimba Tang’s Fish & Slang #1 by Another Flask of Weird [Archive.org, CC BY-ND 3.0], February 11, 1984 Showtime promos [YouTube], Repo Man (TV Version) – Lorna Doones [collection], Naughty Stewardesses Trailer [YouTube], Joysticks Trailer [YouTube], Memorial City Mall Commercial, 1989 [YouTube], Dolores Project archaeology (1979) (excerpt) [FedFlix, public domain] & Mini Golf (Sente, 1985) [MAME], Autopia / Announcements / Area Sounds (Chevron) [collection], Charles Nelson Reilly – Bic Banana Ad [YouTube], McMillan Interrupted By Khruschev – UN [collection]. 1:52:45 – Vic and Sade!! Superman!! Rudy Vallee and John Barrymore!! 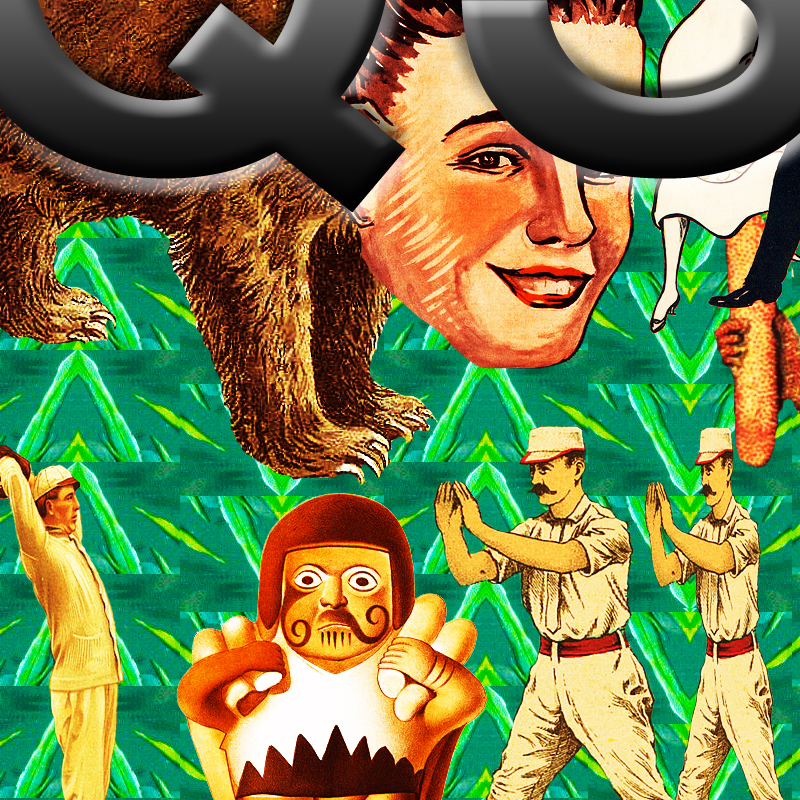 PQ Ribber hosts, curates, commentates and digresses!! 1:43:39 – Another weekly gathering!! Introducing: Joe Gipson!! Doc Sleaze!! Eddie Murray!! Frank Edward Nora!! PQ Ribber hosts!! 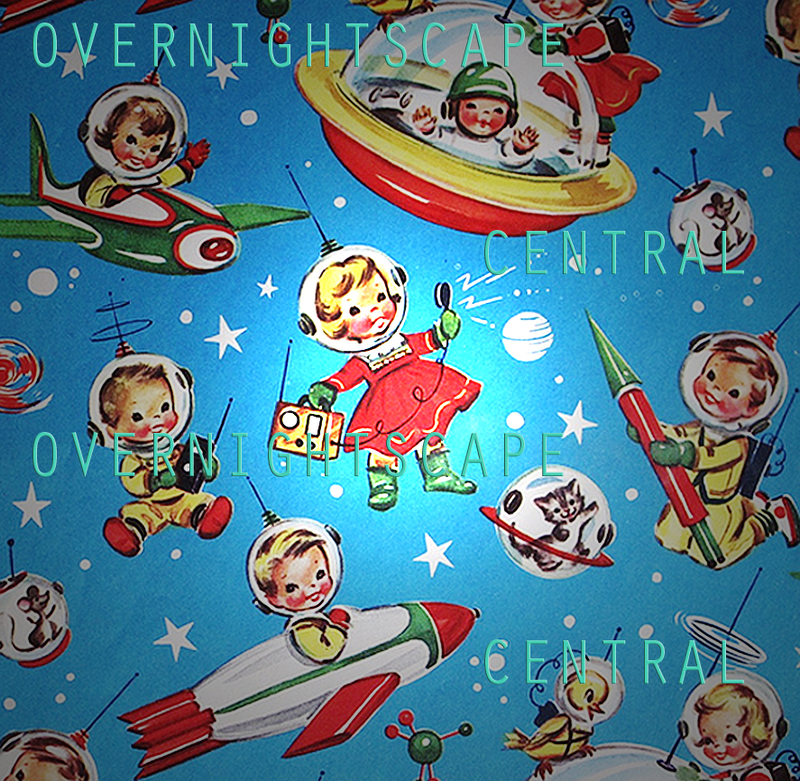 Next: The Overnightscape Central Open! Released September 2014 on The Overnightscape Underground (onsug.com), an Internet talk radio channel focusing on a freeform monologue style, with diverse and fascinating hosts presenting an array of talk-driven programs of distinction. You are currently browsing the archives for the 'Oct14' category.